The new EU copyright law is one of the hottest topics not only but especially in the startup scene right now. The weeks before the vote had everything – emotional discussions, protests and initiatives against the new law. Now, a few weeks after the decision of the European Parliament, it’s time to focus on how to best deal with it – alright, what now? We are looking forward to our guests on stage. 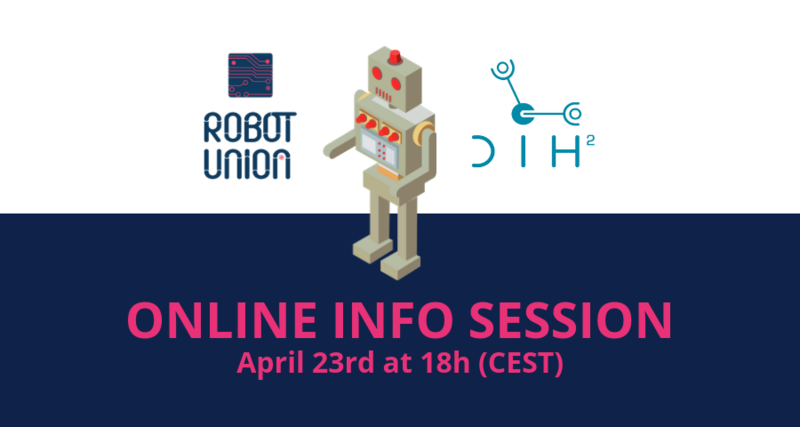 Stay tuned – infos will follow soon! 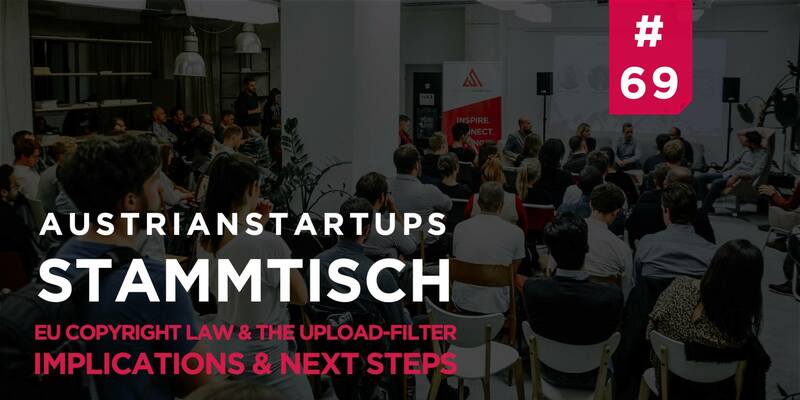 We are looking forward to a super interesting Stammtisch in a great location – see you there!